Home / brand new / Kat Cunning / música / Kat Cunning unveils new single "Wild Poppies"
Kat Cunning unveils new single "Wild Poppies"
NYC-based actress, singer-songwriter Kat Cunning has unveiled her brand new single Wild Poppies, a track highlighted by a percussive, ethereal background. Stream this lovely single below! 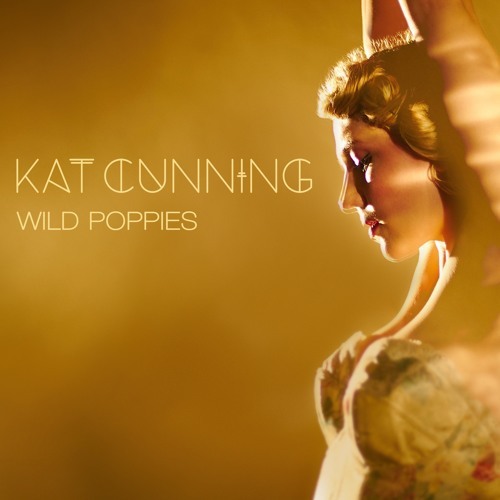 Kat is a rising voice on the NYC arts scene whose songs blend pop, soul, and Baroque arrangements. Drawing from her study of dance as well as her time on stage as a Broadway actress (Dangerous Liaisons, Cirque Du Soleil's Paramour, Sleep No More), Kat recently performed as the only live component in Refinery 29's Fashion Week exhibit in collaboration with artist Juno Calypso. Her sultry, exquisite voice has already earned praise from the likes of The New York Times and Huffington Post. She's currently preparing to release her debut EP in 2018.